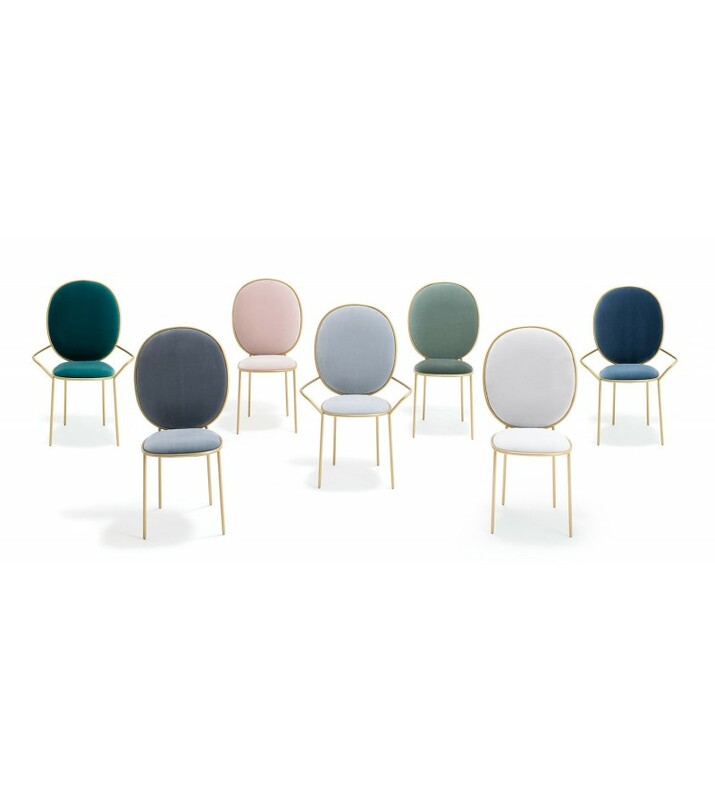 The Stacy Family turns everyday seating into a special occasion. The Dining Chair and Dining Armchair are variations on an elegant social theme; the upholstered Armchair makes an irresistible invitation to sit. 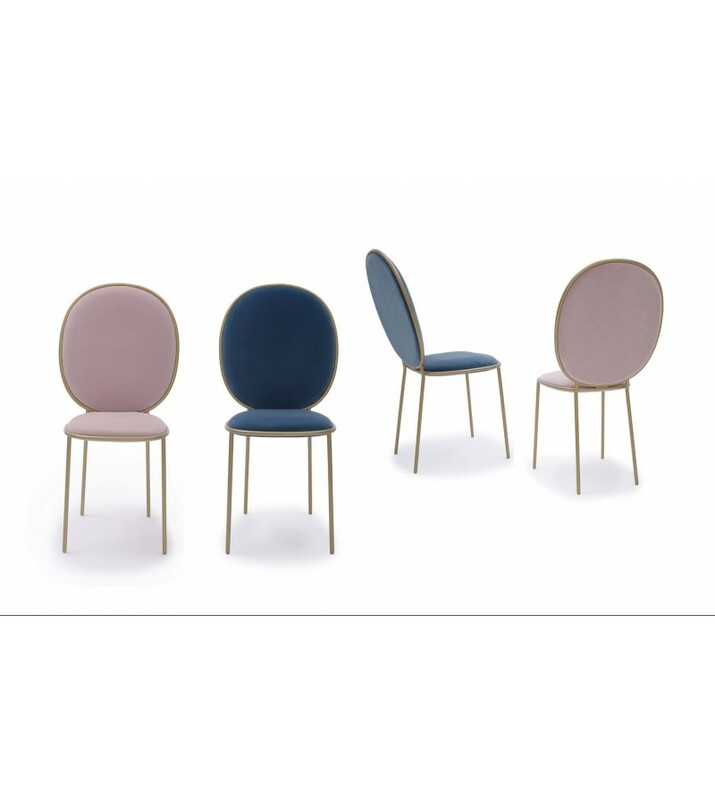 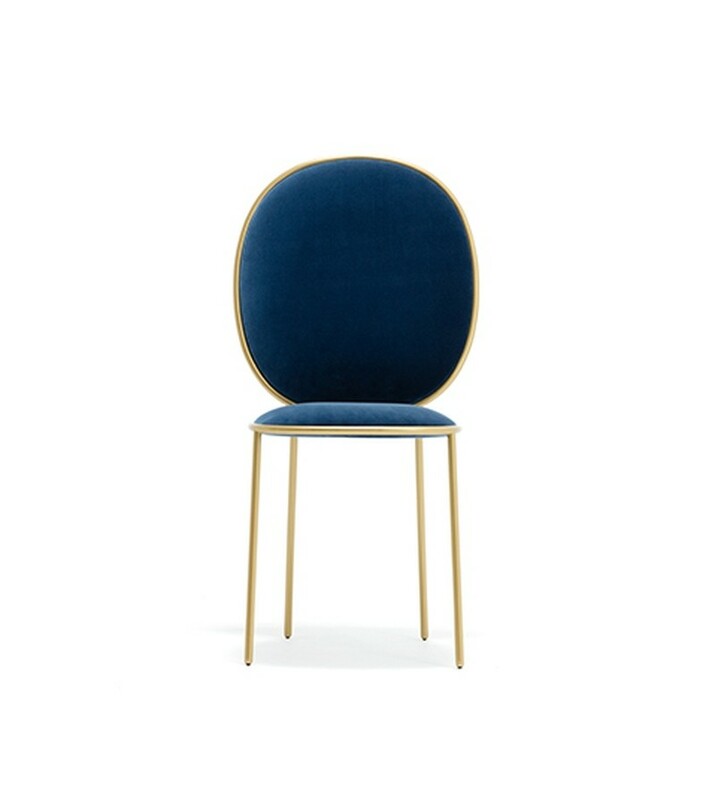 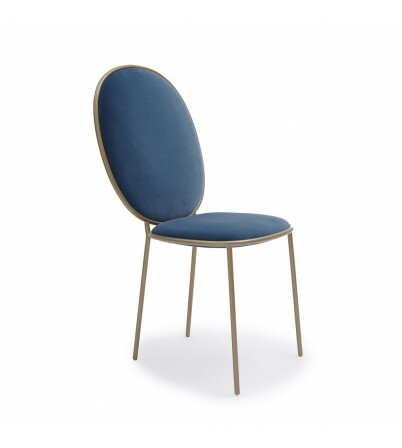 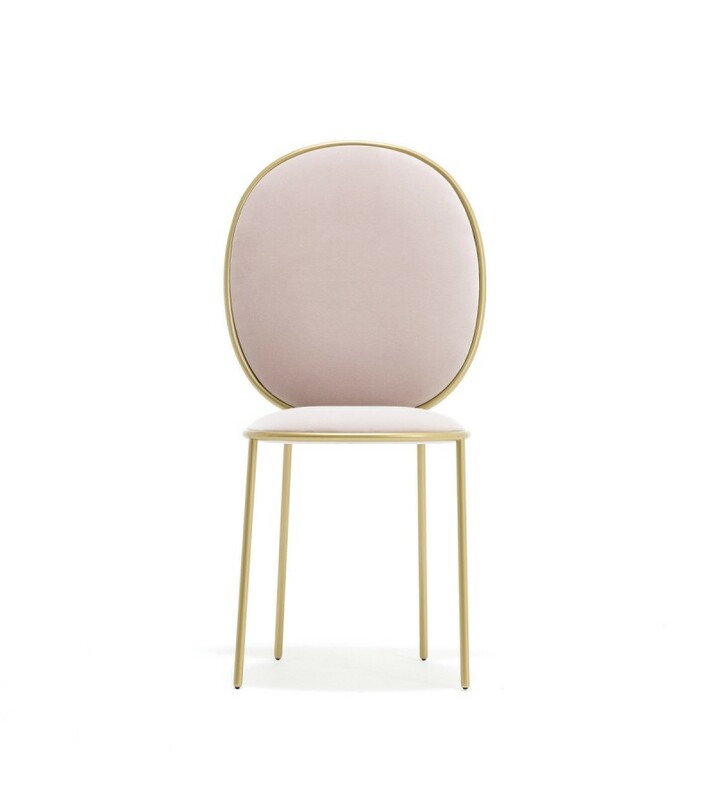 Frame powder coated in gold, upholstered in a choice of velvets.